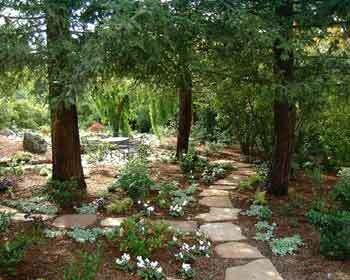 There are many things to consider when designing your garden. Consider these elements when you begin thinking about what features you want to enhance or include in your garden. Please choose from the categories to the left for more information.